LaBumbard, B., A. Shepack, A. Catenazzi. Host-disease dynamics in montane tropical amphibian communities with high prevalence of chytridiomycosis. Catenazzi, A., R.W. Warne. Rapid acclimation of critical thermal maximum in a tropical montane frog. Scheele, B., F. Pasmans, L.F. Skerratt, L. Berger, A. Martel, W. Beukema, A.A. Acevedo, P.A. Burrowes, T. Carvalho, A. Catenazzi, et al. 2019. The aftermath of an amphibian fungal panzootic reveals unprecedented loss of biodiversity. Science 363: 1459-1463. Catenazzi, A., A. Ttito. 2019. A new species of minute terrestrial-breeding frog (Amphibia, Anura, Strabomantidae) from the montane forest of the Amazonian Andes. PeerJ: in press. Demori, I., Z. Al Rashed, V. Corradino, A. Catalano, L. Rovegno, L. Queirolo, S. Salvidio, E. Biggi, M. Zanotti-Russo, L. Canesi, A. Catenazzi, E. Grasselli. 2019. Peptides for skin protection and healing in amphibians. Molecules 24: 347. (Gymnophthalmidae: Cercosaurinae) from the eastern Andes of Peru from the eastern Andes of Peru. Salamandra 55: 1-13. ​Ttito, A. and A. Catenazzi. 2019. Geographic and altitudinal range extension of Oreobates amarakaeri Padial et al., 2012 (Anura: Craugastoridae). Zootaxa 4543: 584-586. (Telmatobius intermedius) in the western Andes of Peru. FrogLog 27: 12-14. Catenazzi, A., von May, R. 2018. Estado de conservación de los anfibios en el Perú. Libro Rojo de la Fauna Silvestre Amenazada del Perú. SERFOR, Lima, pp. 27-156. Catenazzi, A., E. Lehr. 2018. Pristimantis antisuyu sp. n. and Pristimantis erythroinguinis sp. n., two new species of terrestrial-breeding frogs (Anura, Strabomantidae) from the eastern slopes of the Andes in Manu National Park, Peru. Zootaxa 4394: 185-200. Nowakowski, A.J., J.I. Watling, M.E. Thompson, G.A. Brusch IV, A. Catenazzi, S.M. Whitfield, D.J. Kurz, A. Suarez-Mayorga, A. F. Aponte Gutierrez, M.A. Donnelly, B.D. Todd. 2018. Thermal biology mediates responses of amphibians and reptiles to habitat modification. Ecology Letters 21: 345-355. doi: 10.1111/ele.12901. Rubio, A., S. J. Kupferberg, V. Vargas, A. Ttito, A. Shepack and A. Catenazzi. 2018. Widespread occurrence of the antifungal cutaneous bacterium Janthinobacterium lividum on Andean Water Frogs threatened by fungal disease. Diseases of Aquatic Organisms 131: 233-238. DOI: https://doi.org/10.3354/dao03298​. von May, R., A. Catenazzi, R. Santa-Cruz, T. Kosch, V.T.V. Vredenburg. 2018. Microhabitat temperatures and prevalence of the pathogenic fungus Batrachochytrium dendrobatidis in lowland Amazonian frogs. 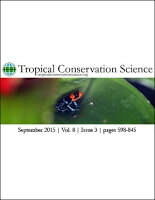 Tropical Conservation Science 11: 1-13. https://doi.org/10.1177/1940082918797057. Burkart, D., S. V. Flechas, V. T. Vredenburg, A. Catenazzi. 2017. Cutaneous bacteria, but not peptides, are associated with chytridiomycosis resistance in Peruvian marsupial frogs​. Animal Conservation 20: 483-491. Catenazzi, A., S. J. Kupferberg. 2017. 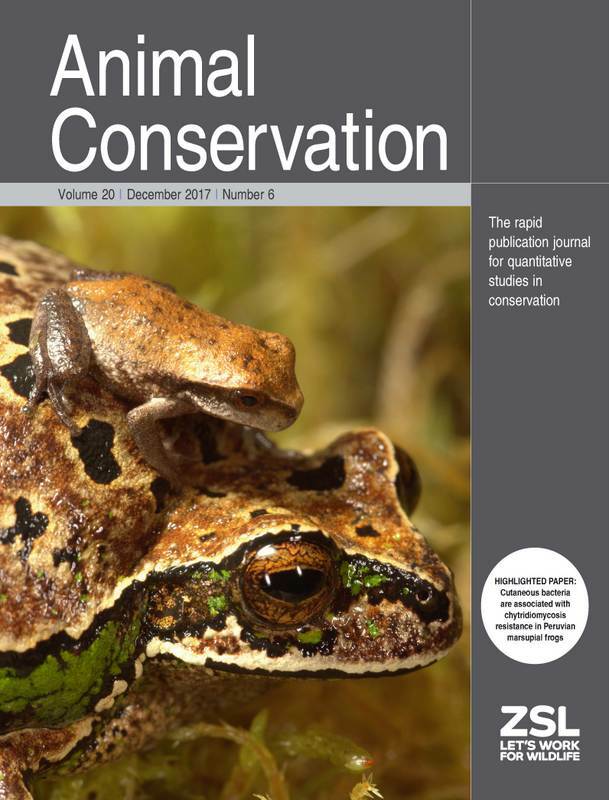 Variation in thermal niche of a declining river-breeding frog: from individual counter-gradient responses to population distribution patterns. Freshwater Biology 62: 1255-1265. ​Catenazzi, A., A. Ttito, M.I. Diaz, A. Shepack. 2017. New species of Cusco Andes frog (Bryophryne, Anura, Craugastoridae) from the cloud forest of the eastern slopes of the Peruvian Andes. ZooKeys 685: 65-81. (Gymnophthalmidae: Cercosaurinae) from the Andean slopes of central Peru with comments on Peruvian Euspondylus. Zootaxa​: 4350: 301-316. ​Mamani, L., A. Catenazzi, A. Ttito, S. Mallqui, J. C. Chaparro. 2017. 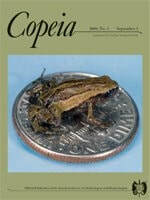 A new species of Bryophryne (Anura: Craugastoridae) from the southeastearn Peruvian Andes. Phyllomedusa 16: ​129-141. Rodríguez, L.O., A. Catenazzi. 2017. Four new species of Phrynopus (Anura: Terrarana: Craugastoridae) from Peru. Zootaxa 4273: 381-406. ​Parrott, J., A. Shepack, D. Burkart, B. LaBumbard, P. Scimè, E. Baruch, A. Catenazzi. 2017. Survey of pathogenic chytrid fungi in salamanders from three mountain ranges in Europe and the Americas. EcoHealth 14: 296-302. Warne, R., B. LaBumbard, S. LaGrange, V.T. Vredenburg and A. Catenazzi. 2016. 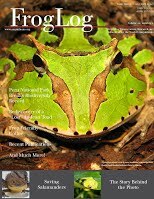 Co-infection by chitrid fungus and Ranaviruses in wild and harvested frogs in the Tropical Andes. PLoS ONE 11(1): e0145864. doi:10.1371/journal.pone.0145864. Catenazzi, A., Richards, S., J. Glos. 2016. Herpetofauna. In: pp. 109-126 of Larsen, T.H. (ed.). Core Standardized Methods for Rapid Biological Field Assessment. Conservation International, Arlington, VA.
White, C. L., A. P. Pessier, M. J. Forzán, M. C. Allender, J. R. Ballard, A. Catenazzi, H. Fenton, A. Martel, F. Pasmans, D. L. Miller, R. J. Ossiboff, K. L. D. Richgels, J. L. Kerby. 2016. Amphibian: Batrachochytrium salamandrivorans chytridiomycosis case definition. Herpetological Review 47: 207-209. Catenazzi, A. 2016. Book review. Marsupial frogs: Gastrotheca and allied genera. Herpetological Review ​47: 147-149. Jarvis, L., A. Angulo, A. Catenazzi, R. von May, J.L. Brown, E. Lehr, and J. Lewis. 2015. 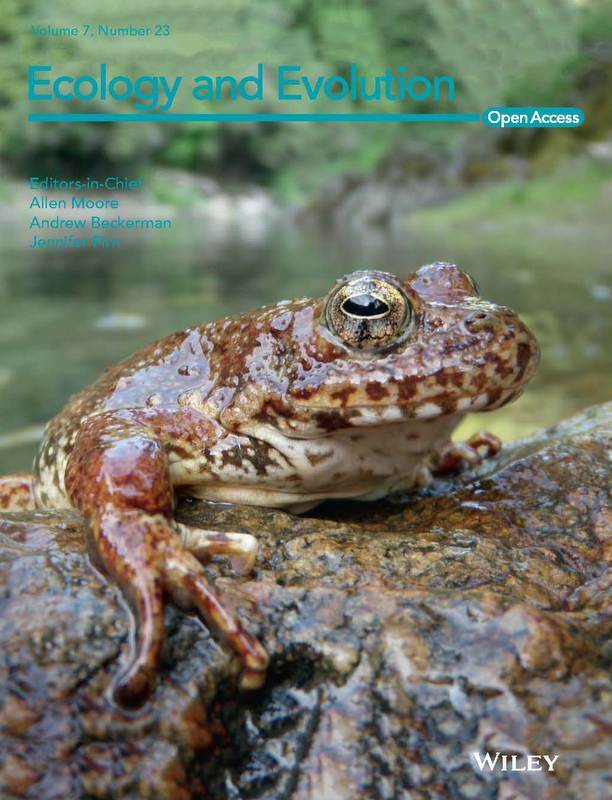 A re-assessment of priority amphibian species of Peru. Tropical Conservation Science 8: 623-645. Neiles, B., C.S. Carey, A. Araujo, D. Burkart, L.J. Kirschman, B. LaBumbard, S. LaGrange, J.J. Maine, A.M. Rombenso, M.N. Wood, and J.G. Boyles 2015. Writing your way into high impact factor journals. Bulletin of the Ecological Society of America 96: 312–316. Catenazzi, A. and R. von May. 2014. Conservation status of amphibians in Peru. 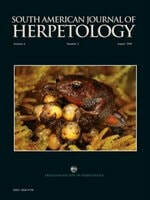 In: Status of Conservation and Decline of Amphibians: Western Hemisphere. H. Heatwole, C. Barrios-Amorós and J. Wilkinson (editors). 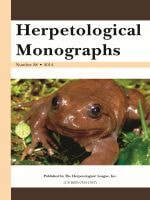 Volume 9 in: Amphibian Biology, H. Heatwole (ed.). 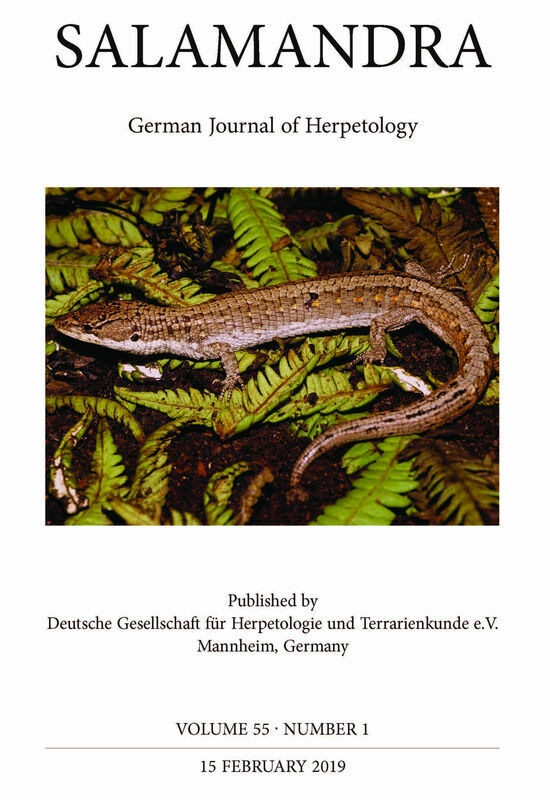 Herpetological Monographs 28: 1–23. Catenazzi, A. and S. J. Kupferberg. 2013. The importance of thermal conditions to recruitment success in stream-breeding frog populations distributed across a productivity gradient. Biological Conservation 168: 40-48. Catenazzi, A. Temperature constraint of elevational range of tropical amphibians. Conservation Biology 25: 425-426. Lehr, E. and A. Catenazzi. 2011. A new species of marsupial frog (Anura: Hemiphractidae: Gastrotheca) from the Rio Abiseo National Park in Peru. Herpetologica 67: 449-459. Catenazzi, A. 2011. Anfibios y reptiles (Herpetofauna). In: J. Baiker, Guía ecoturística: Mancomunidad Saywite-Choquequirao-Ampay (Apurímac, Perú). Con especial referencia a la identificación de fauna, flora, hongos y líquenes en el departamento de Apurímac y sitios adyacentes en el departamento de Cusco. Serie Investigación y Sistematización N.º 15. Programa Regional ECOBONA - INTERCOOPERATION. Lima.